It’s not the first time that Tiffany & Co cuts a swath within the jewellery world making us wonder what is the next thing. 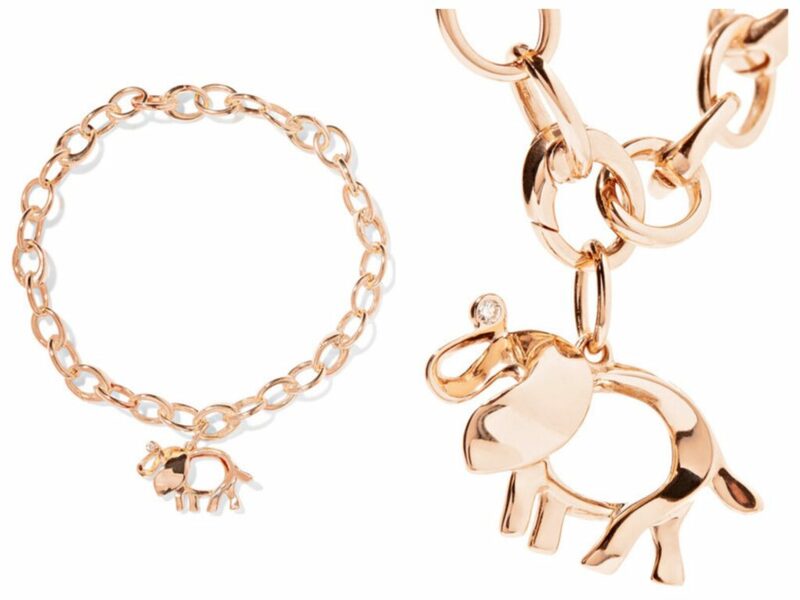 The jewellery giant pushed the bar higher through its new collaboration with Net-a-Porter and two organisations: Save the Elephants and the Wildlife Conservation Network for the wildlife conservation. 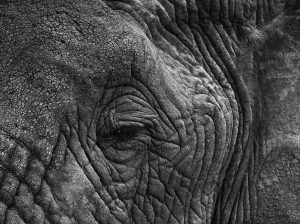 Tiffany & Co’s new project ‘Save the Wild’ is inspired by elephants and is dedicated to the anti-poaching, anti-trafficking and ivory demand reduction. 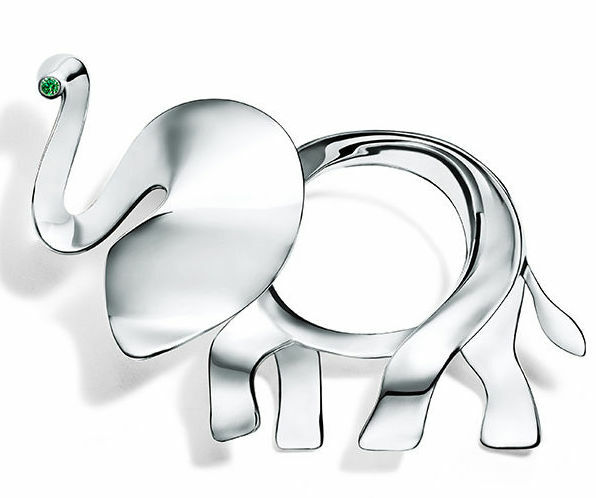 The collection consists of a series of necklaces, bracelets and brooches depicting sterling silver or rose golden elephants at prices ranging from 150$ to 20.000$. 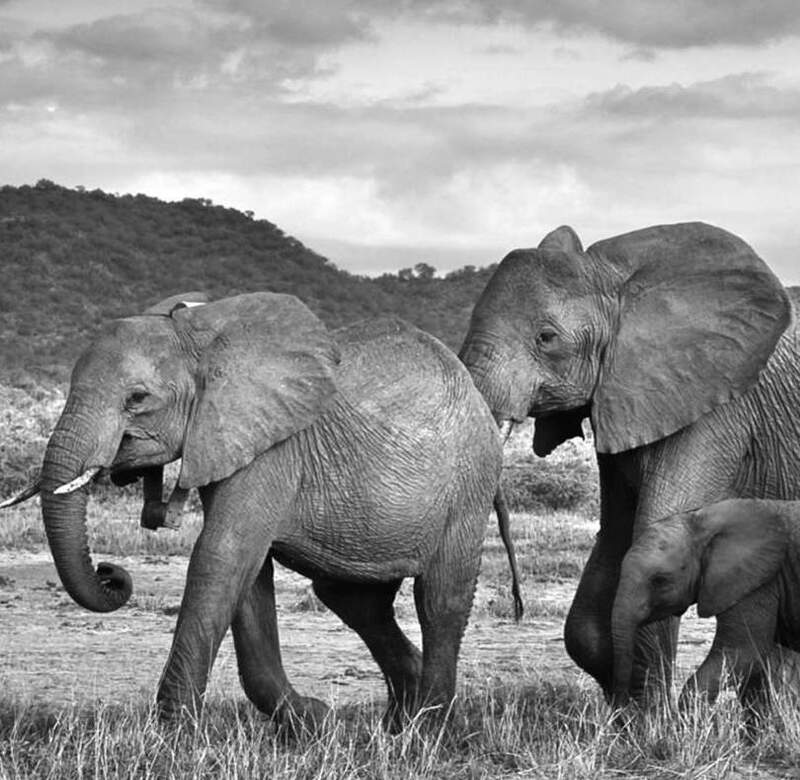 The jewellery brand not only dedicated a whole collection to the wild but committed to donate 100% of the net profit to the Elephant Crisis Fund. Tiffany’s campaign met success and people by symbolically tying a knot on their clothing and sharing it on social media with the tag #KnotOnMyPlanet became allies against the hunting of elephants. 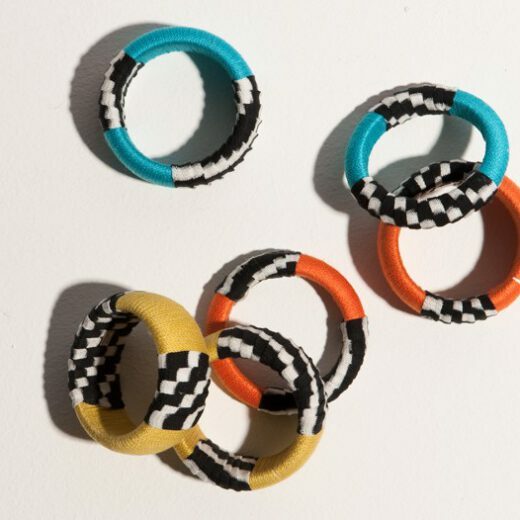 “I think that now, more than ever, it is important to use the power of brands, business and consumer demand to affect change.” commented Tiffany’s Chief Sustainability Officer, Anisa Kamadoli. 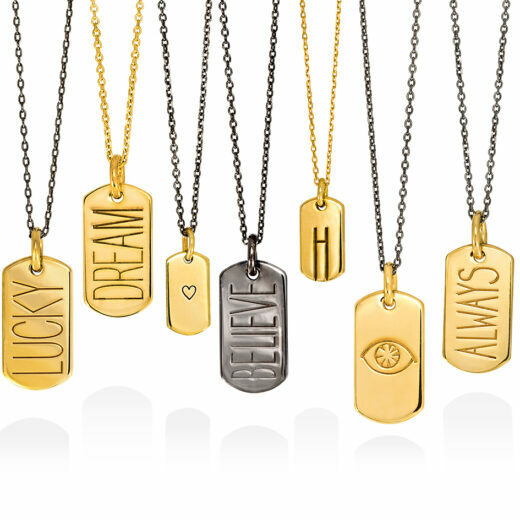 Whether it is a social awareness mission or a new collection launch, the only sure thing is that the brand managed to sensitize the majority and mix and match a crucial movement with the world of jewellery at the most sparkling way.